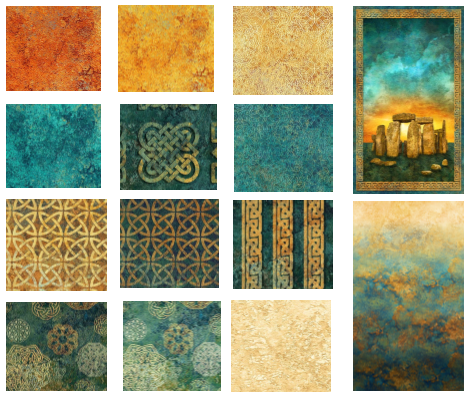 Look at the beautiful Stonehenge fabrics and panel available at Best of BERNINA! This stunning block kit is also available in store! 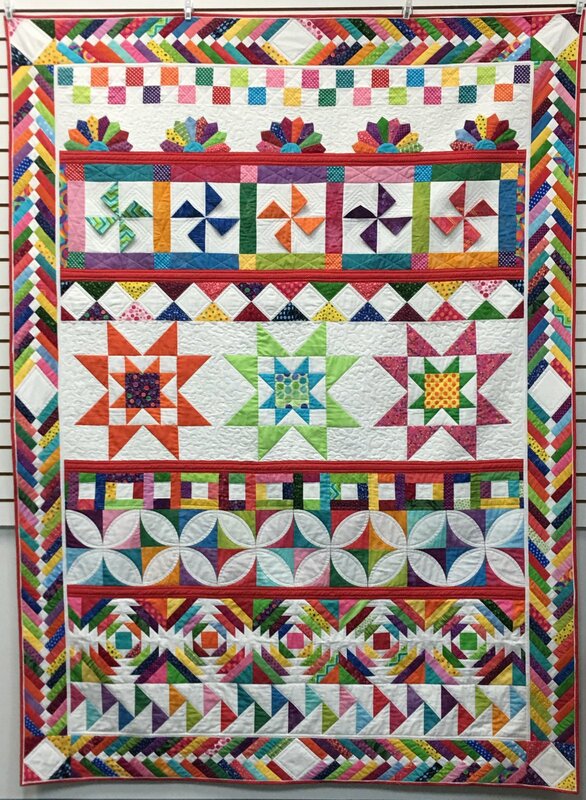 Join Pam this Spring for a monthly technique class that will result in a stunning row quilt! Each month, Pam will focus on a specific quilting technique for the row. You will quilt your rows one at a time and then assemble them using the Sasher technique. 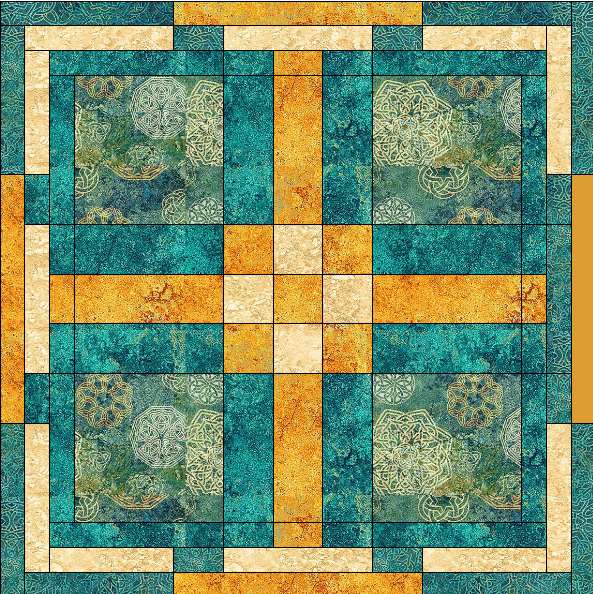 We will suggest filler blocks each month to give you options to personalize your quilt. Come by the store to pick up your kit and sign up for the class! The BERNINA Workbooks are in! Click here to download yours today! Located in Plano, Best of BERNINA Sewing Center has served the Dallas metroplex for over 35 years. We strive to help sewers and quilters use the best sewing equipment: BERNINA machines and accessories. We are an authorized BERNINA dealership and we consistently offer the best of BERNINA in every way. Our staff has earned a reputation for outstanding customer service and support, inspiring samples, and informative, well-planned classes and club programs. Our service is backed by a factory-certified repair and quality control department with the best technician in town. Best of BERNINA Sewing Center, the best of BERNINA in every way!